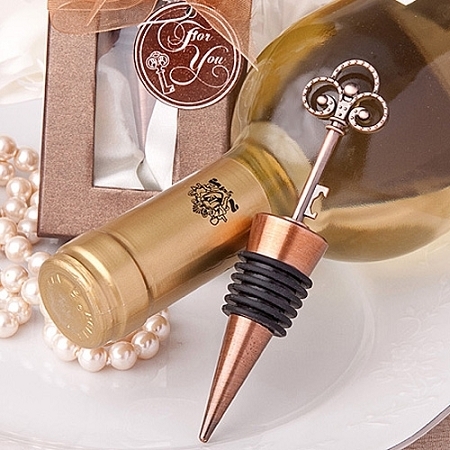 If you're planning a wine theme wedding then consider these 5 wine bottle stoppers as your wedding favors. 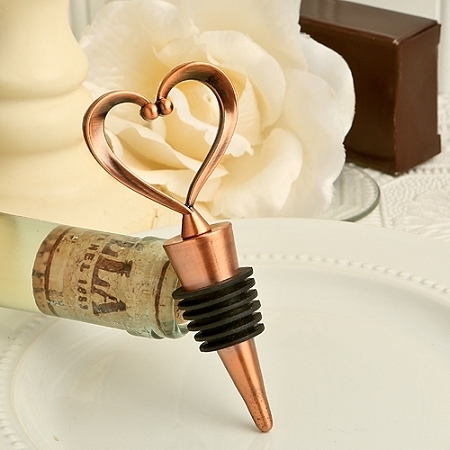 It's all about vintage designs with copper finish. 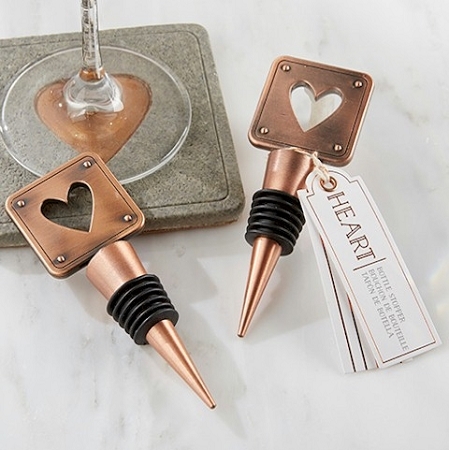 Whether they are in a classic heart design or starfish beach themed design they will be appreciated by any wine lovers. Use our post in your newsletter, blog and website. 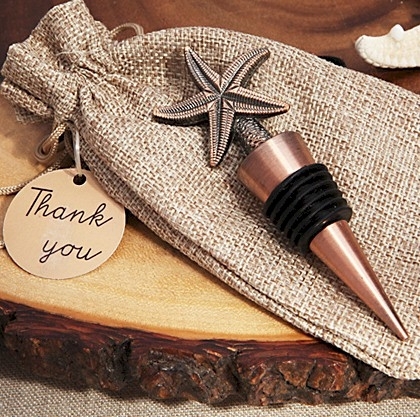 Just link this post to: Blog Post by weddingfavordiscount.com. 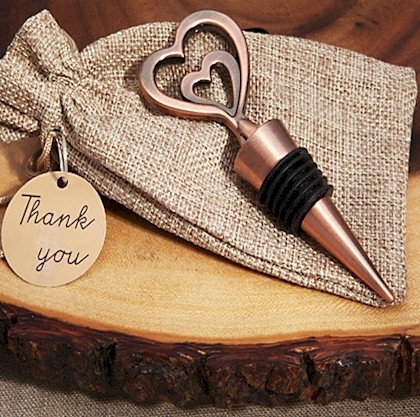 Follow WeddingFavorDiscount .com's board Rustic and Vintage - Theme on Pinterest.